Do you want to restore the form and function of your teeth? can be used in a number of situations to restore both the form and function of a tooth. 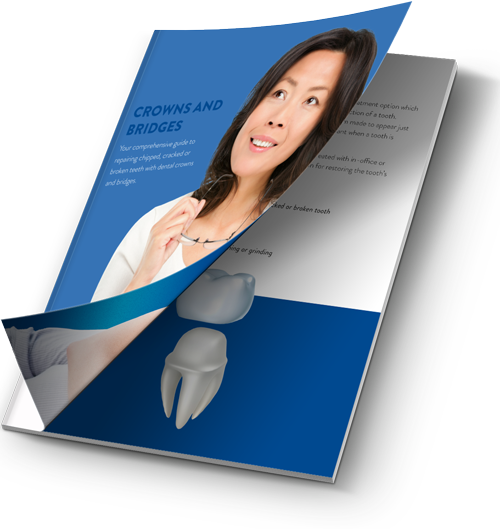 Download your FREE crowns and bridges guide for more!